Today is a beautiful Alaskan Summer day - In fact this summer has been exceptional all around. It is July 5th and I wanted to devote this post to a pal of mine, Adam White. 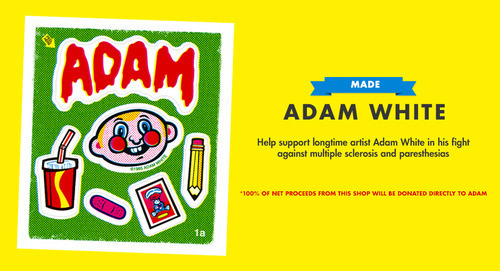 Adam is a wonderful artist and human being who has been battling early stages of multiple sclerosis and paresthesias. Being a creative / freelance artist can have it’s downside, for example not having the safety net of health insurance. Unfortunately in addition to the difficult health issues Adam is fighting, he is also battling the tidal wave of costs involved. 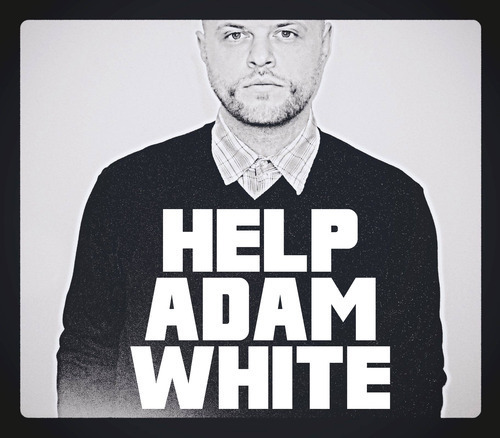 And that is where the Help Adam White Effort comes in. 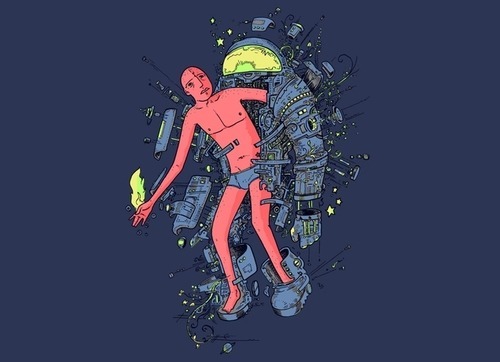 All sales through the AP shop for the last month have been sent to Adam, to help with his medical costs. His fellow artists, pals and the like have all gotten together to set up two stores. So that is pretty cool! 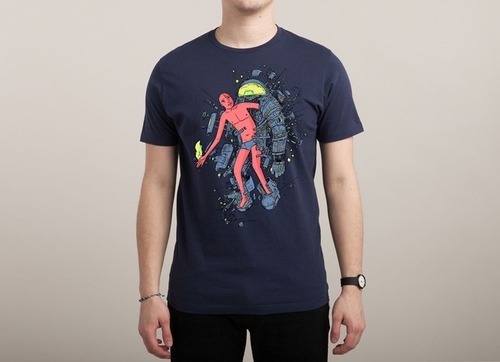 We also established this Store Envy Shop http://helpadamwhite.storenvy.com. It is loaded with original art, prints, crafts and other items. All donated by Adams Pals and again, all proceeds go directly to adam. I have some AP prints in there (plus everything is FREE SHIPPING) everyone is going to keep populating the shop as items sell. So there are all sorts of ways to help! So, there you go - We may not have the best safety net - or health insurance, or be the most consistent about posting on our blogs.. or even really make sense all the time, refrigerator pterodactyl!, but we watch out for our own. And we have big hearts. Thanks for your time. I hope things are well for you. I am working on the next AP series RIGHT NOW - so keep an eye out for new Intaglio work in the hopefully not to distant future. PS: SAN DIMAS HIGH SCHOOL FOOTBALL RULES.